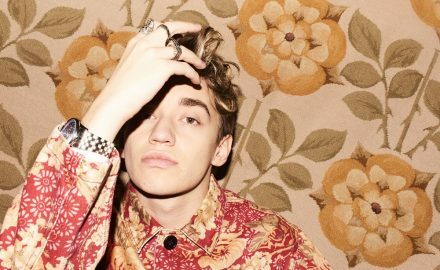 Breakout Artist BARNY FLETCHER Discusses His Newest and Upcoming Music and Much More! 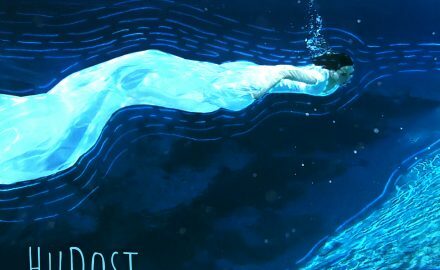 An In-Depth Interview With The Duo of HuDost! Latin-Country Singer-Songwriter Dianña Discusses New Music, Biggest Inspirations and More! An Interview With The Miami-Based Rock-Pop Singer, MEGAN MORRISON! 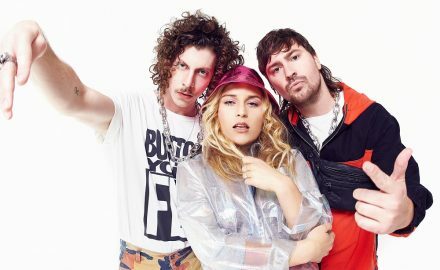 The Aussie Duo PEKING DUK Opens Up About Their Song ‘Sugar’ with JACK RIVER, Their Current Tour and Much More! 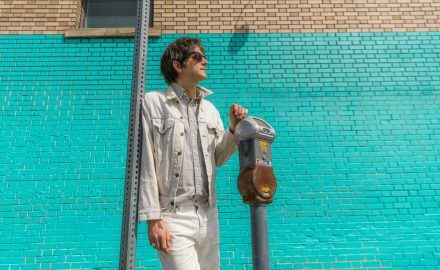 An Interview With KOPPS On New Music and More! An In-Depth Interview With Multi-Instrumentalist, Musician and Producer LUTHER RUSSELL! 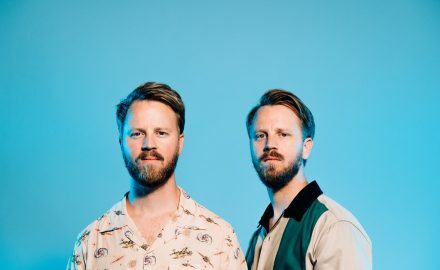 The Twin Brothers That Make Up The Indie-Pop Band CAYUCAS Discuss New Music, Biggest Inspirations and More! 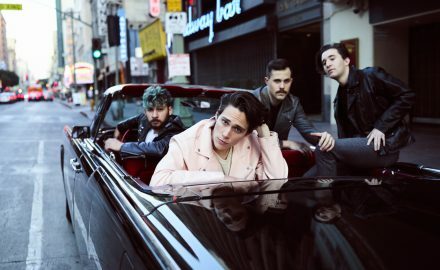 An Interview With The Four-Piece Band WEATHERS, Known For Their Breakout Single, ‘Happy Pills’! 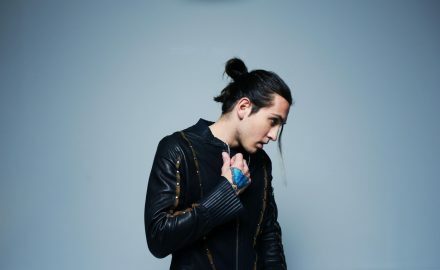 New York-Based Singer-Songwriter GRABBITZ Discusses His Latest Single ‘Polaroid,’ Working With Deadmau5 and More!